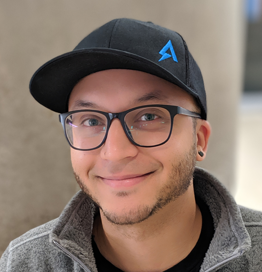 Julian Pileggi is a Senior Incident Response Consultant at Mandiant, based in Toronto, Canada. His areas of expertise include enterprise incident response, digital forensics, threat hunting and security operations center team development. Prior to his employment at Mandiant, Julian worked at a large financial institution as a key member of their SOC team, helping to develop it into an industry leader in Canada.